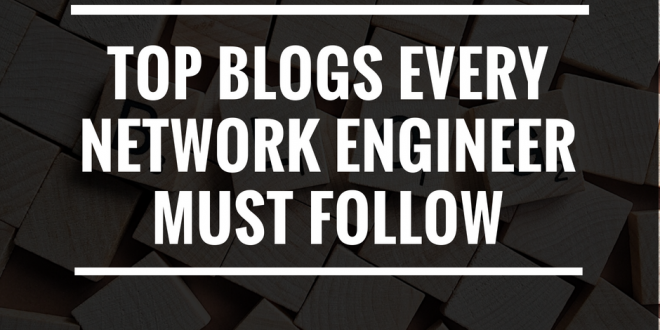 Are you thinking about getting a job as a Network Engineer? 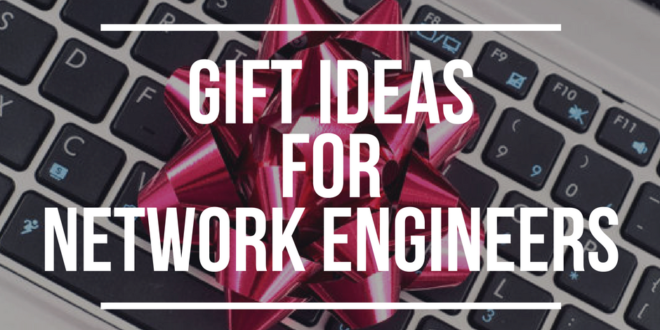 Are you considering leaving your present position and getting a new networking job at a new company? Has it been a while since you’ve interviewed for a network engineer position? If you’ve answered yes to any of these questions then keep reading! We’ve compiled a list of things you need to do to be prepared for your next interview. 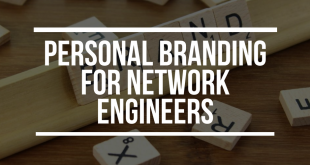 We’ve also compiled a list of some tips for making sure you ace that interview as well as a list of 20 Network Engineer Interview Questions. With this knowledge, can you pass the test? 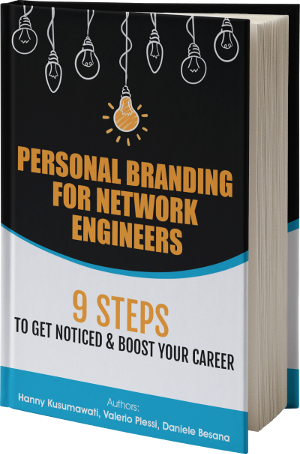 Study – Before you go to your interview, open the books up and give yourself a general review of networking. Go as deep as possible, and get familiar with your unfamiliar topics. Update your Resume – Read your resume and update it. The last thing you need when you are putting your best face forward is to have a resume that is full of grammatical errors. In addition, LinkedIn is a great display for your skills and experience, don’t forget this tool that provides a global reach. Watch out for Social Networks – Many employers are getting very smart and will search for your name on social platforms. Be sure if they find your Facebook/Instagram page that there isn’t anything there that you wouldn’t want them to see. Google yourself – Search for yourself on Google and see what you find. You would be amazed at what might pop up. Make sure nothing derogatory shows up. Get Certified – One of the best things to do to prove you know what you are talking about is a certification. This gives a new employer an easy way to understand your knowledge level. IP Addressing, make sure you know subnetting (without a subnet calculator!). Know the value of every bit in each each Octet. Know subnet masks and what their slashed notation is and CIDR. Get familiar with wild card masks. Memorize administrative distances of all routing protocols. Review the simple stuff, like 3way handshakes in tcp, setting up hrsp, ip helpers. Review Spanning Tree – Know what a root bridge is, know what VTP does, be sure you can explain the differences with RSTP. Review VLANs and be able to explain what a vlan is. Employers know you can look things up in a pinch but what do you know off the top of your head that you can hit the ground running and fix a problem if it arises. Tip: never answer “I can check it on Google”. This is a turn off for interviewers! Trick: if you don’t know the answer, just say “I’ll look that up and I’ll get back to you with an answer” – you are not supposed to know everything but a good and proactive actitude always leaves a good impression. Put yourself in their shoes, what will they need from you? Review the job description and target those things specific to the job your interviewing for. The goal of an interview is to evaluate not only the technical knowledge of the candidate, but also the soft skills, the personality and the behavior. At the end you’ll be working on a team of people and be a good fit for the team is often more important than the technical skills. Get ready for the non-technical questions and try to be honest and genuine, but also keep it professional. Check the company website to understand what they do and in which market they operate. Read few times the job description to understand what they need and how can you satisfy that need. 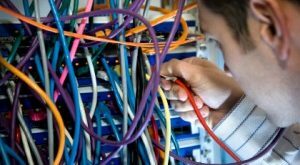 Why did you choose a career as network engineer? Why you think you can be an asset for our company? Describe a difficult situation you had in your past jobs, how did you deal with it? Have you ever had conflicts with your colleagues or manager? Why? Describe a project or work that you’re particularly proud. Why was it a success? Tip: prepare for those questions, it just take few minutes to think about the answers but will make a big difference when answering them with an assertive and confident tone. Do you know the answers to these questions? Have any more questions you would like to add? Leave a comment below and let us know the answers or more questions. 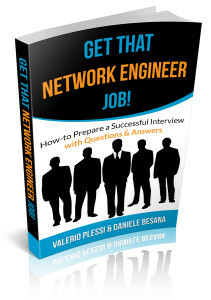 For more preparation questions check our new eBook Get That Network Engineer Job! Thank you for these interview questions and answer… I complete my course in Hardware and networking…This is really very helpful for me as I am preparing for interview. I used to prefer your blog since long time for keeping me updates..looking forward for new blogs..
Hello and thanks for your message! 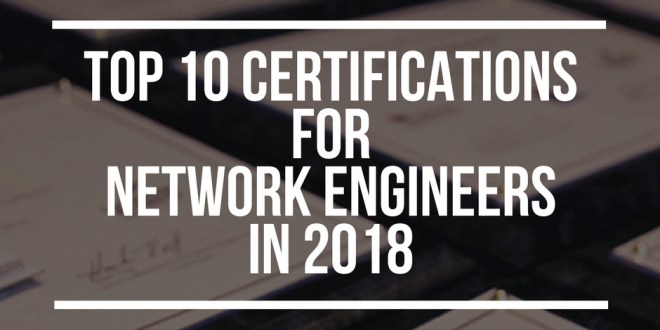 I would start from a basic certification like the CCNA, so to see if you like networking and in case you don’t, you will learn technical stuff that is pretty useful in everyday life since we are surrounded by network interconnected machines. I wanted to share my interview experience with this company few days ago, I am a CCIE certified guy and had an interview for network senior engineer, the guy who interviewed prepared a diagram and connected few routers/swtiches/firewall together and started asking me to configure DMVPN/OSPFv3/ASA Natting..etc, anyways I asked if I can access my documentation so that I can get the commands to be able to configure what he was asking for, the answer was no, I told him that this makes no sense, no one memorize commands, even CISCO gives you access to the documents during your lab, each time his answer was let’s try to configure something different and I kept telling him this is not history, I don’t memorize commands. I want to know what do you guys think about this? Hi Jordan, thanks a lof for sharing your experience. I have to say that it’s an unusual situation, because as you mentioned also in the CCIE lab you are provided with the documentation at hand. Nobody can have such a broader knowledge of ANY kind of device to be able to configure on the spot from memory! It’s normal that you need a documentation reference. What I would think is that the interviewer wanted to put you in a difficult position and see how you reacted. It’s part of the job interview creating a stressful situation for the candidate, to see how he/she handles and solves the problem. We published an ebook about Job interviews, along with tips and tricks to pass them, maybe you can have a look >> http://www.routerfreak.com/job-interview-ebook/ Good luck for your next interview! I really find it to be very rude especially when I told him and I don’t memorize commands and he kept asking me to configure the devices, anyways I was pissed-off and I asked him a question to where he didn’t know how to answer, I asked him so you want me to believe that when you go to your customer you jump into his data center and start configuring their devices from the back of your head without any references ? he was like aaa aww hmmm then he changed the subject. To add to what Valerio said, maybe the interviewer was trying to test your practical knowledge – on the basis that if you have hands-on experience you should remember the commands. Anyway, not much you can do. My only advise is to always keep it cool and don’t loose temper, as that NEVER helps. i have a scenerio .i am running bgp on two routers connected to same ISP.in simple words it is load sharing .my cpu utilization is 90% on each router in-case .and i want to upgrade IOS image on one router.i can not shift traffic to one router.is there anyone to tweak this issue using only bgp to make it work?? Amusing, since a potential employer asked the same exact questions, word for word. Now I know where they got them! Also, I must have answered them correctly, because they want to pursue the interview process further. It would be great to hear feedback also from other people and see if there are other popular questions we should include. Any way I will be subscribing to your augment and even I achievement you access constantly fast. hi could anybody give me interview questions for Wireless Network Engineer Position. This is very urgent. 4. SIA messages are received when there is no reply to queries to locate a missing route or if there is no other feasible route in place. This is a message that happens almost as a debug message notifying administrator that a path cannot truly be found. 5. OSPF SA is a standalone network. OSPF area 0 is the backbone area of a network, particularly in regards to a WAN network. 6. 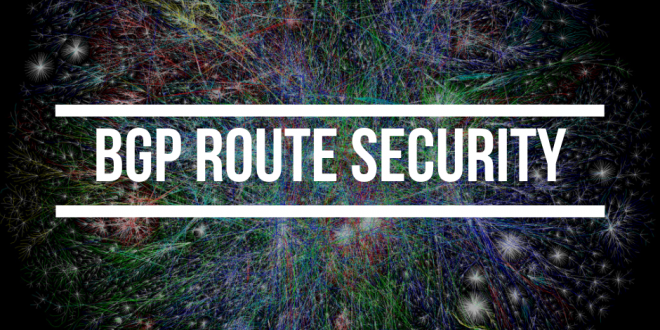 Any open standard dynamic routing protocol can be used to connect Cisco devices with non-Cisco devices, however, this will require some config changes on the Cisco devices because there are defaults in place that will inhibit connectivity to other vendors. Host sends Sync message, Server receives Sync message, Server sends Sync-Acknowledge message, Host receives SYN-ACK, Host sends ACK message, Server receives ACK message, TCP/IP connection is now established. 8. 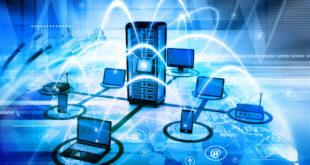 VTP is a protocol that carries VLAN information to all switches in the network specifically within the same VTP domain. This speeds up layer 2 convergence because changes are handled appropriately and timely. 9. ISL and 802.1q are essentially synonymous in most circumstances. ISL is Cisco specific, 802.1q is a IEEE open standard. 10. Etherchannel is a medium which increases network performance on layer 2 by increasing bandwidth for users and servers. Can group together 2-8 Fast or Gig ports. 11. Elect the VTP domain server switch, regulate domain names on all switches services VLANs. 12. To prevent layer 2 loops. 13. Root bridge is elected in a process multicasted on the network. This root bridge is what actually prevents loops as it gives all switches a place to return to get where it is sending information. Regulates traffic flow on layer 2. 14. IP helper addresses on subnet gateway. Tells the router where it is getting is addresses from. 16. Hot Standby Routing Protocol is for virtual fail-over, allocates another way for traffic to get out of its network if the first hop fails. 17. 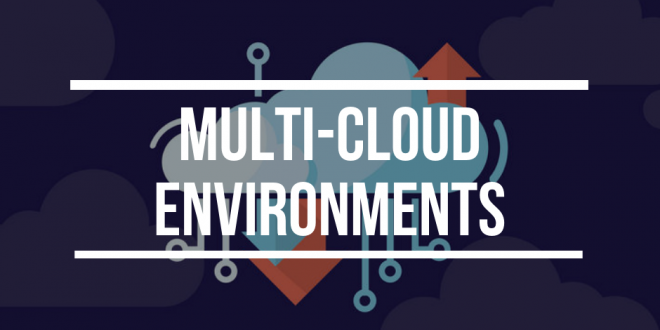 Security levels specify access sensitivity on all ports. 1-100 security levels, 1 being most secure, 100 being least secure. Also, need to configure ACL to specify traffic flow between ports with mismatched security levels. 19. DH is algorithm used to for the creation of encrypted public/private keys. 20. Main mode is the quicker alternative for aggressive mode. When establishing the management connection in a IPSec tunnel phase 1 you specify preshared key (main mode) or certifcates (aggressive mode). 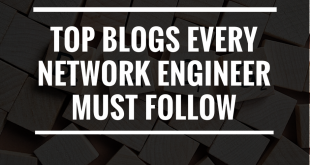 I am a Network Engineer so many of these questions really made me think. I answered these without searching other sources. That being said there may be answers that are not 100% accurate, I just gave it my best shot first try. Let me know if there are various problems. 15. A stateful inspection Firewall also checks the session flow of the connections. E.g. if a syn-ack packet arrives from a server and the ASA hasn’t seen the syn request from client beforehand the session will not be allowed even if a ACL is in place that would allow the communication from the server to a client. 17. security levels vary between 0-100 and 0 is the most unsecure and 100 the most secure network. If you use the default rules in the zones, traffic is permitted from more secure Zones/IF to less secure zones. It is generally recommended to use main mode instead of aggressive mode.